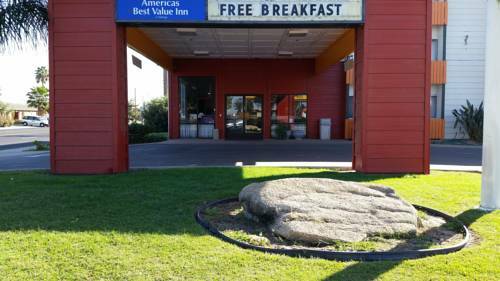 is a golf course nearby. 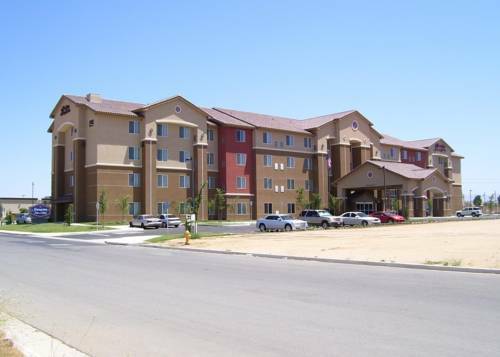 A visit to Tule Elk State Reserve when you're here at Vagabond Inn - Buttonwillow No is a glorious idea. 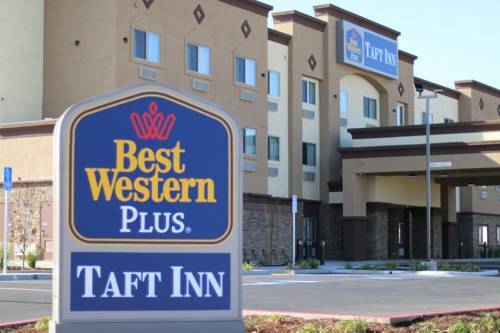 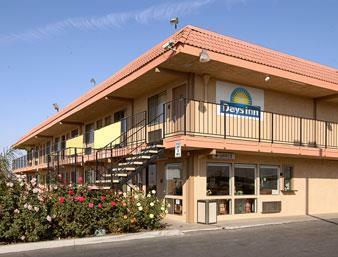 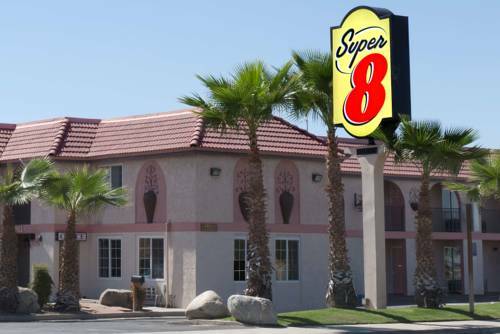 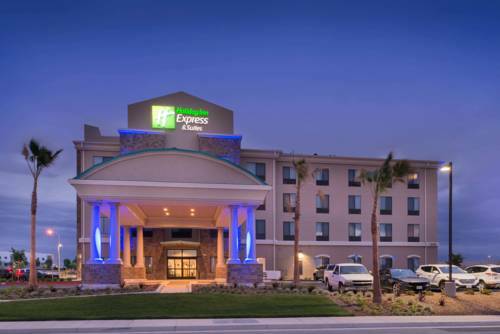 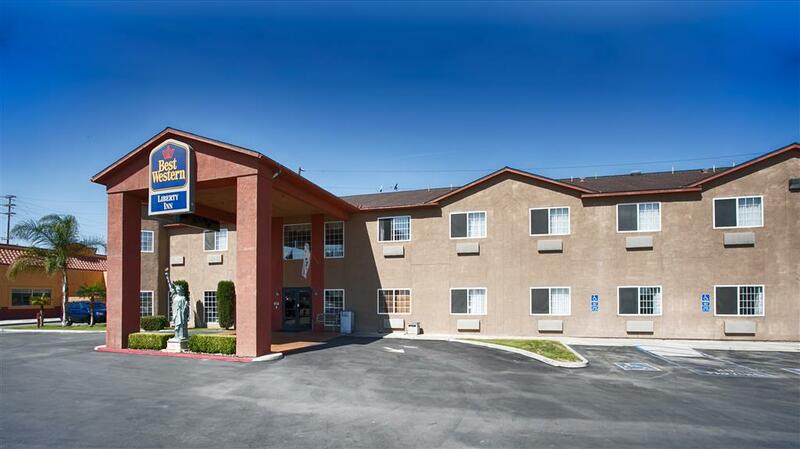 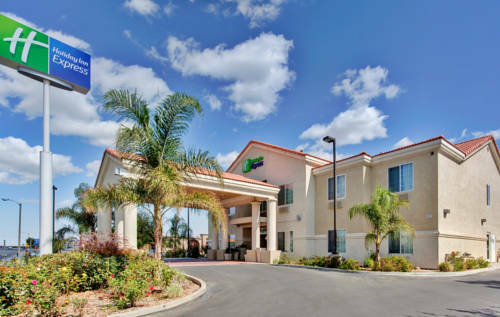 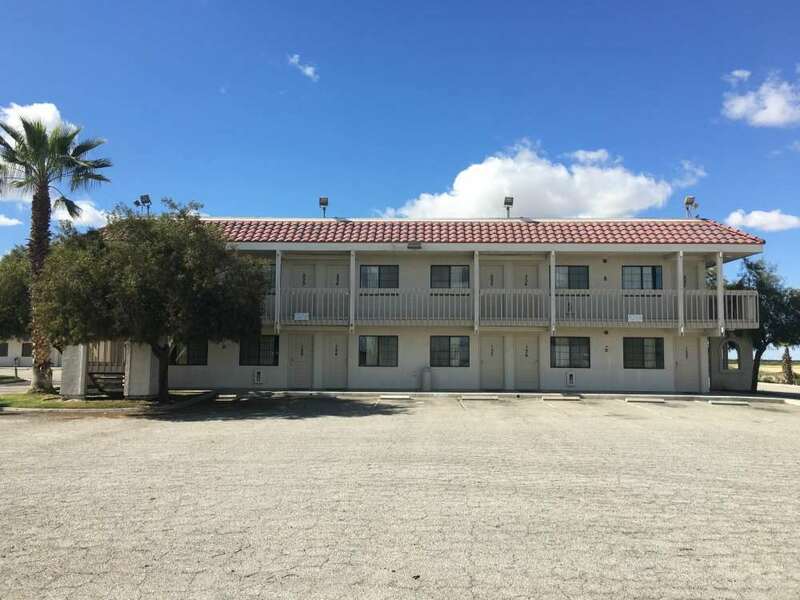 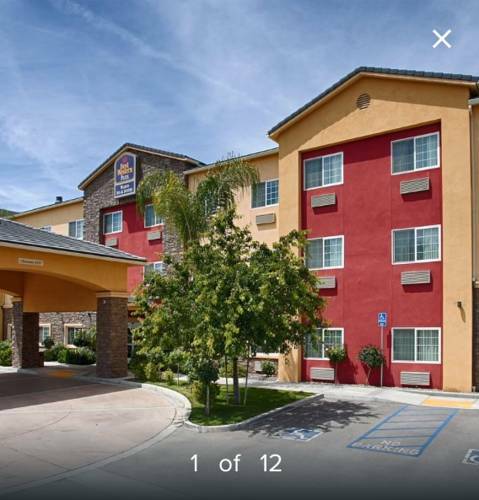 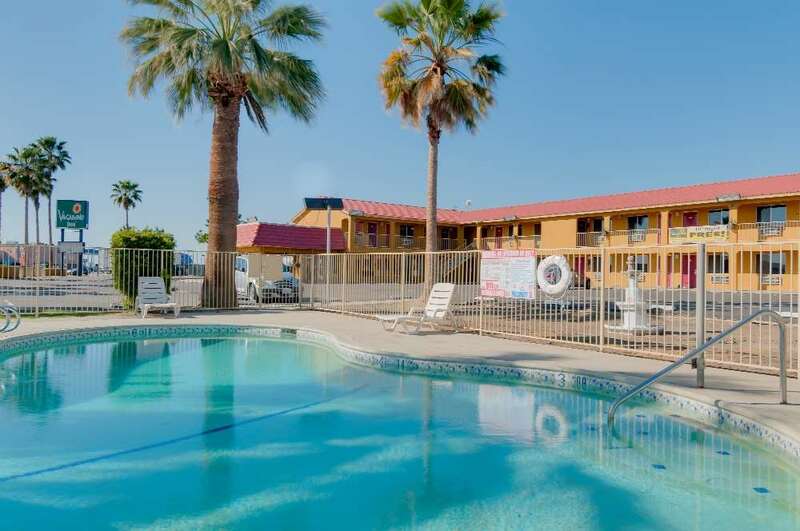 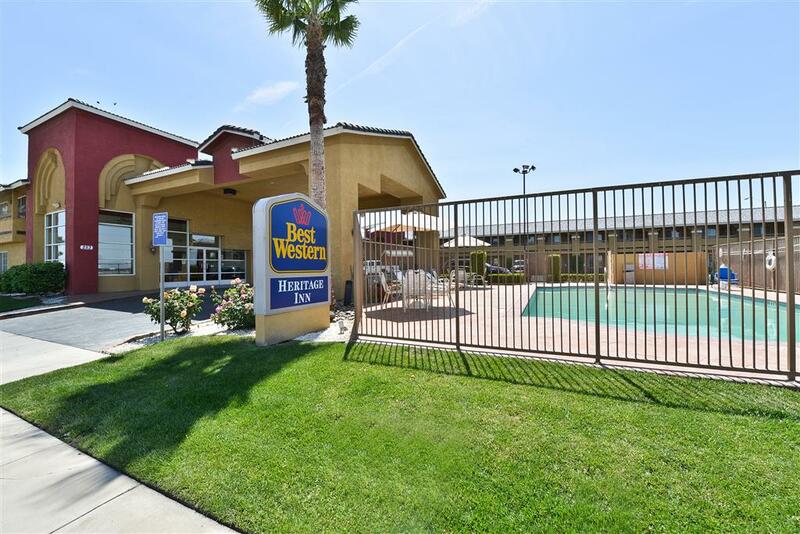 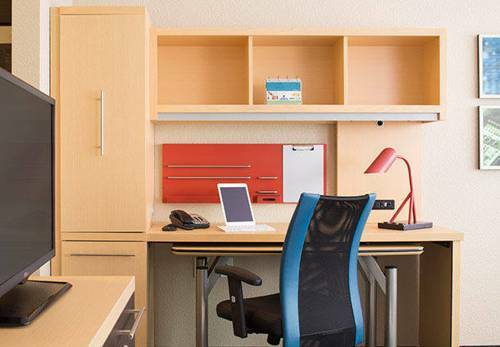 These are some other hotels near Vagabond Inn - Buttonwillow No, Buttonwillow. 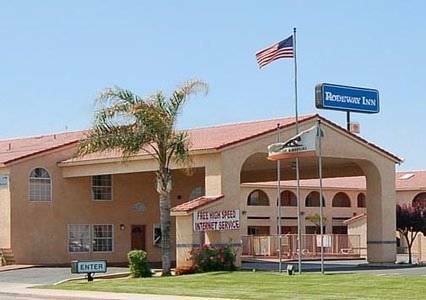 These outdoors activities are available near Vagabond Inn - Buttonwillow No.